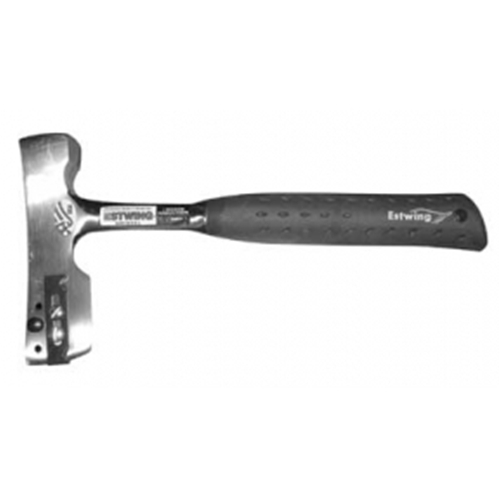 E3-CA Shingler's Hatchet with Screw Gauge. Cutting Edge: 1-7/8". Use with metric and standard shingles, full-polished, nylon-vinyl grip and milled head. Gauge and B-5 hook blades are replaceable.